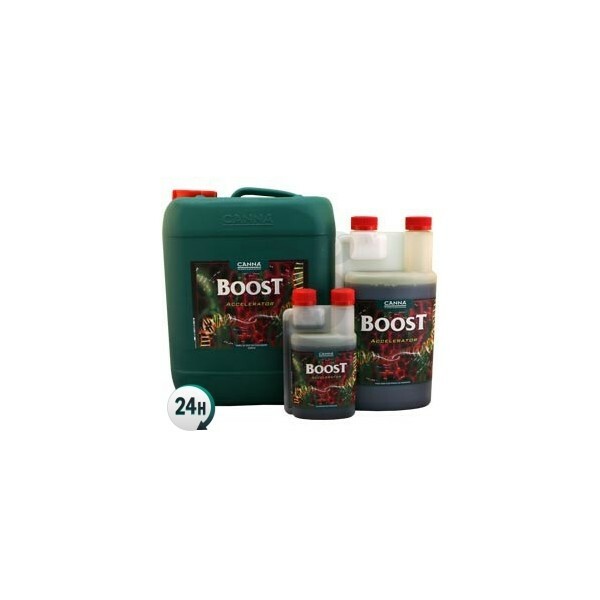 Boost Accelerator by Canna is a potent additive used to stimulate flower growth before the flowering period begins, which causes larger buds to grow. 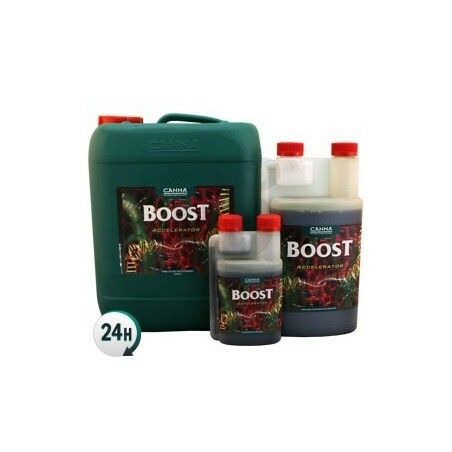 Boost Accelerator by Canna is a flowering stimulant that allows your plants to start flowering earlier, which increases bud yield and makes for incredibly large and astonishing flowers; professional results with simple care. It can be used alongside other fertilizers by Canna in any substrate, both indoors and outdoors. We recommend consulting Canna’s complete fertilizer chart in order to see how to give your plants professional care easily. Boost Accelerator by Canna efficiently accelerates the flowering period, creating short internodes, and plenty of large, compact buds. 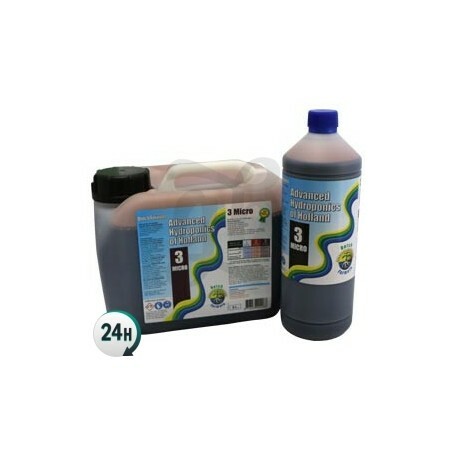 It can be used as a spray-on product to complement your other fertilizers when watering – this is not a fertilizer or nutrient product, it’s a stimulant that accelerates photosynthesis and your plants’ internal processes. To get the best possible results, you should combine it with a fattening product such as PK 13-14 by Canna, which will give your plants the necessary building blocks to create potent and delicious flowers while Boost Accelerator gives your plants the energy to grow these flowers. 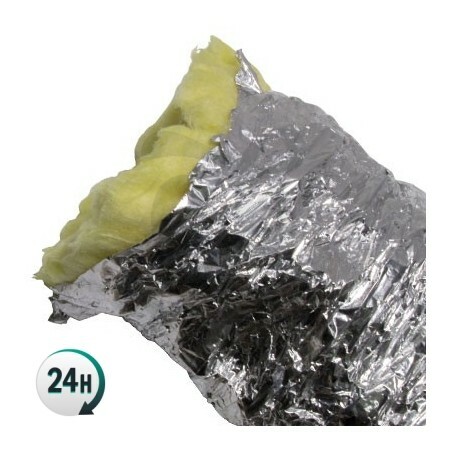 This product is 100% dissolvable and can be used in automatic watering systems that have pipes or drippers. Add 2-4ml per liter of water from the second-last growth week until two weeks before harvesting. Start with the lowest dosage and increase gradually. Add 1-2ml per liter of water to a spray bottle and spray your plants’ leaves on the top and bottom. Cuando dice que se mezcle con pk 13/14 se refieren al mismo agua de riego? es decir que si tengo 15ml en 10 litros de pk le pongo además los ml del boom acelerator en el mismo agua ?